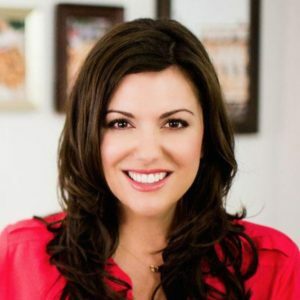 Amy Porterfield went from working for Tony Robbins to now being the host of the Online Marketing Made Easy Podcast and the uber-successful creator of numerous courses on online marketing, list growth, and business development. 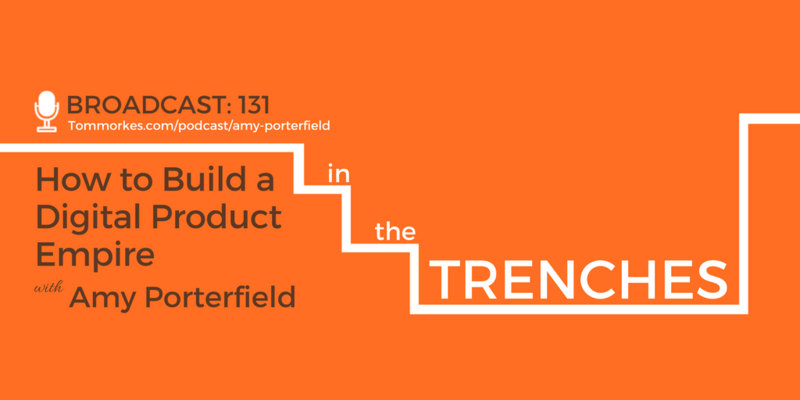 In this episode, Amy breaks down just how she built her very own digital product empire. What would Amy do differently if she could go back and start her business all over again?  What two roles does Amy feel it’s important to hire someone for in the earlier stages of a business?